Volunteering is a great way to share your enthusiasm, skills and ideas whilst having fun and meeting like-minded people. By volunteering for Drumragh Sarsfields you will be making a positive contribution to community development in our area. Volunteers are vital to our work. We have a range of opportunities for volunteers to get involved in. Within our social media pages we advertise how to become a Volunteer, alternatively you can get in touch with a Committee Member or come along in person and enquire about becoming a volunteer. We hold open days whereby we invite the wider Community to come along and visit the Club and Facilities. We also advertise our open days (Registration Days) in local bulletins, press and social media. We are commitment to providing activities for all ages that lead to a healthy lifestyle and social inclusion in a rural environment. 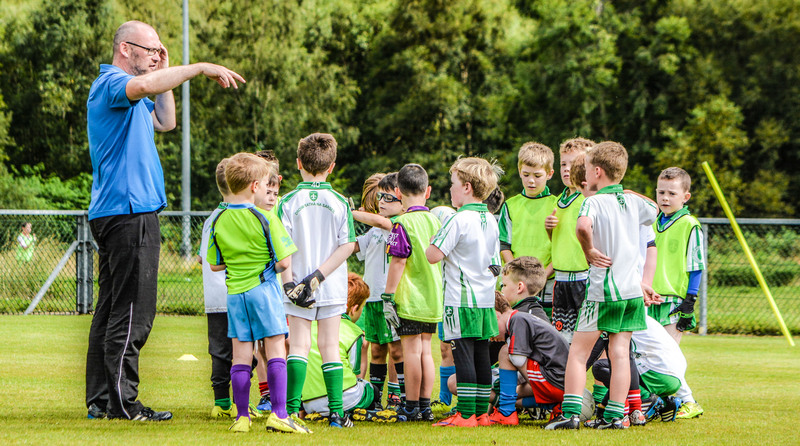 Drumragh Sarsfields GAC also organise various courses throughout the every year to allow for long term learning. There will be a trial period of four weeks to give Drumragh Sarsfields and you time to discover if you are suited to each other. A review will be made midway through the trial period and also at the end. This is not an assessment, it is just so that we can be sure that you benefit the most from the volunteering experience and maximise the time you are giving freely. Training and mentoring sessions will continued throughout this time. Our Coaching Officer, Children's Officer, Cultural Officer & Committee members will offer support to you. They will remain your key contact throughout your volunteering with us. This will include regular meetings with you to discuss how you are getting on, discuss any training needs and deal with issues arising. This will also ensure that Drumragh Sarsfields are doing all we can to make your volunteering experience an enjoyable and meaningful one. We could not do the work we do without our volunteers. To acknowledge this we will always say thank you and show appreciation for a job well done. There will always be a listening ear or shoulder to lean on. 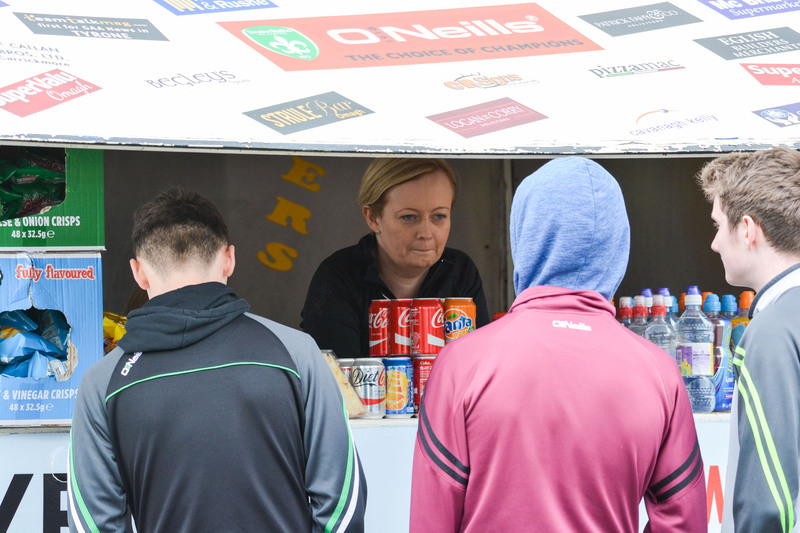 At Drurmagh Sarsfields we like to simply acknowledge the work our volunteer's do, to say well done and thank you. We hold social events each year to celebrate our achievements. Each year we award the Paddy Mullan Perpetual Trophy - Club Person of the Year plus other awards in recognition to your volunteers. During these events you will get an opportunity to meet other volunteers and supporters of our work and share in our plans for the future. We will take opportunities in our website and Facebook page, annual general meetings, and local and national press to praise the achievements of our volunteers. Each year we will hold various volunteers courses where volunteers will get the opportunity to come along to presentations. We value our volunteers and want to ensure that there are no barriers to volunteer involvement. All reasonable out of pocket expenses, if required, will be reimbursed including expenses for travel and meals (if working more than 4.5 hours in one session). In order to claim expenses, an Expenses Form must be completed, a valid receipt provided and this should be handed in to a member of Drumragh Sarsfields Finance Steering Committee. Drumragh Sarsfields has a valid insurance policy so that volunteers are covered by public liability insurance, which you are advised to read. It covers the volunteering activities you will be doing. We will keep reminding you of our Health and Safety Policy and give simple instructions on how to perform each task safely. We have clear procedures for accidents and emergencies and will always have a first aider on site. We have a full team of volunteers trained in first aid and the use of the defibrillator located at Clanabogan Park. We hope that you will have a very enjoyable experience volunteering with us. However if your role as a volunteer does not meet with your expectations or with the commitments we have made to you, we want you to feel comfortable about letting us know. First of all, talk to the person who leads the team where you volunteer and he or she should be able to sort it out with you before it becomes a problem. If you do not feel this will resolve things you can speak to the Volunteer co­ordinator. Drumragh Sarsfields GAC Is committed to embracing diversity and promoting equality and inclusion. When representing Drumragh Sarsfields GAC as a volunteer we expect you to support our commitment to promoting equality. 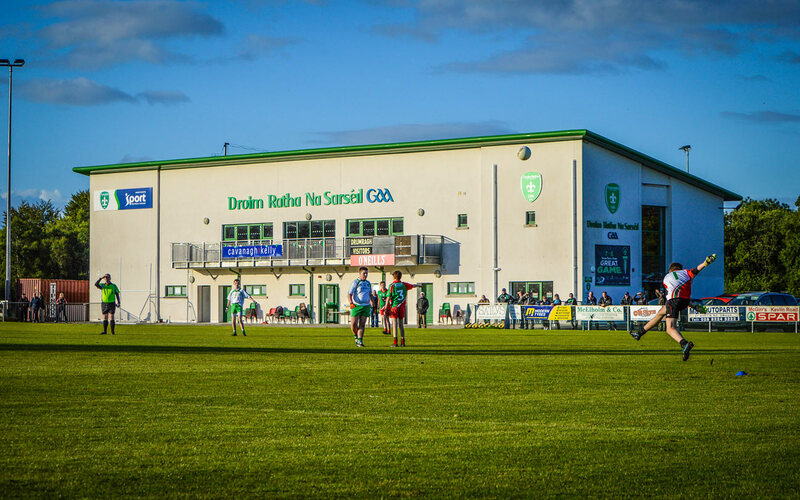 Our volunteer policy has been created to show our volunteers and potential volunteers that we have spent time and care in planning how volunteers will be welcomed at Drumragh Sarsfields. It also outlines that all volunteers will be treated in a fair and consistent way. It should also help our volunteers understand what support is available to them and what they can expect from us. 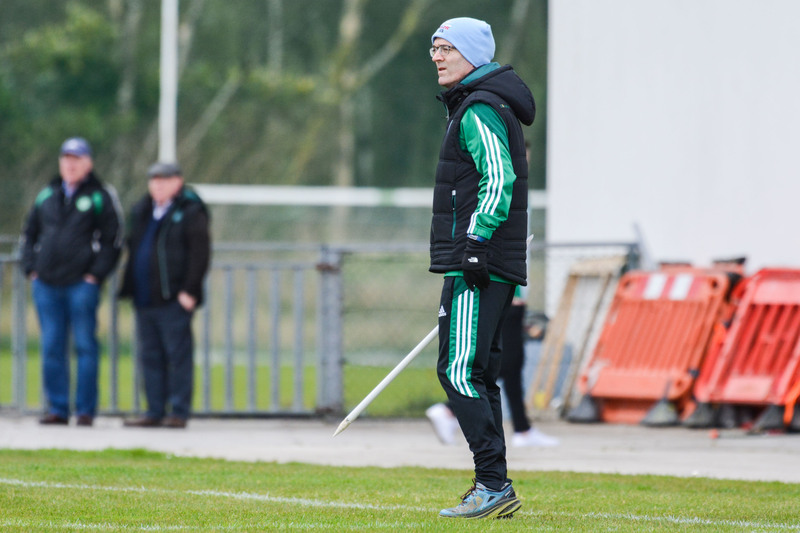 At Drumragh Sarsfields we like to simply acknowledge the work they do, to say well done and thank you. Some volunteer roles will require an Access NI check to inform Drumragh Sarsfields of any criminal convictions that a person wishing to volunteer may have. For example, any volunteer position which involves regulated activity with children or vulnerable adults will be subject to an Access NI check. We expect all volunteers to adhere to confidentiality guidelines which will be explained to you before you begin volunteering with us and this also includes use of social media and contact with any press. You can still volunteer with us if you are receiving benefits provided that we follow the legal guidelines. We have information from the Jobs and Benefits Department which we can talk through with you regarding the hours you can do and what you can claim for expenses incurred through volunteering.